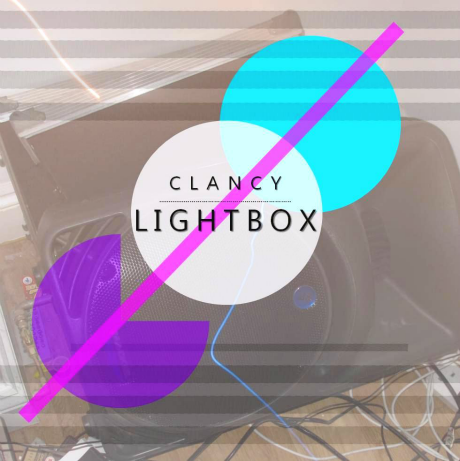 With Clancy’s new track “Lightbox”, simply put, you cannot go wrong. In terms of feeling + emotion, it’s an extremely well balanced track. With elements of 90s house mixed with sharp, cosmic disco, the track seems to fit well wherever you are. ”Lightbox” could be well served as that one track every DJ needs in his or her repertoire to really get the dance floor going, in a club or on a beach. It’s dreamy enough for daytime, deep enough for night time. It’s a smoothed out, multi-layered, proper dance tune suitable for any occasion where asses will be moved + dance floors will be grooved.